We’ve all been to Paris, Rome, Venice and Prague. We all adore those places – vibrant and full of stories. 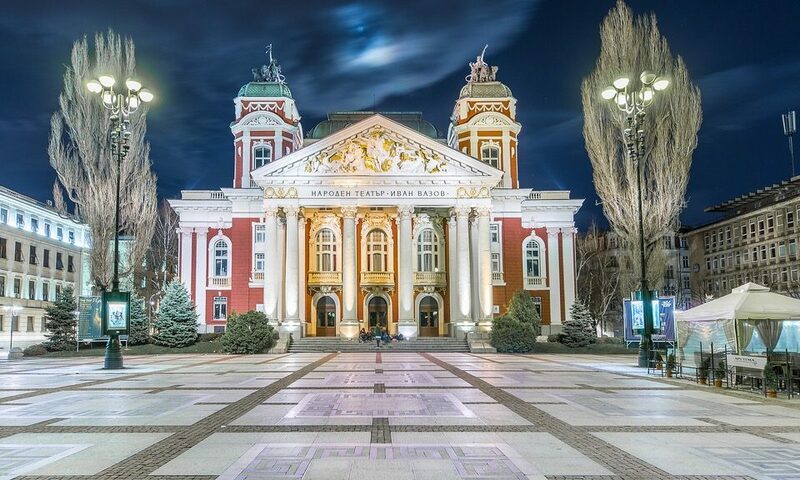 But today we will walk you through a hidden pearl in the heart of the Balkans – Sofia, the capital of Bulgaria. 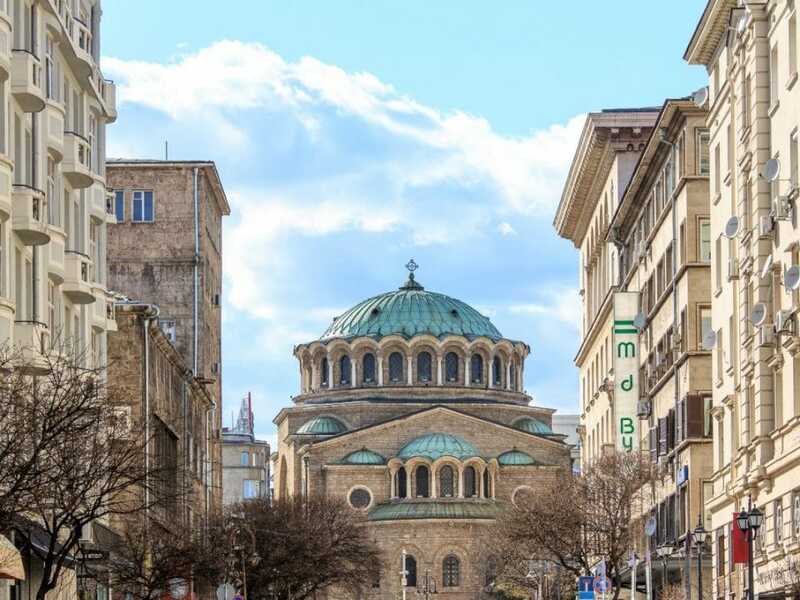 For those who haven’t had the pleasure of pounding the pavement in this ancient and at the same time rapidly modernizing city, and are looking for adventures to remember – here’s the lay of the land in our green, cultural, innovative and adventurous Sofia. If you’re new to Sofia, then you can’t skip a walk in the ancient centre of the city. Culturally rich, culinary tempting and vibrant with cozy coffee shops and modern bars – that’s the right place to experience life in the city. 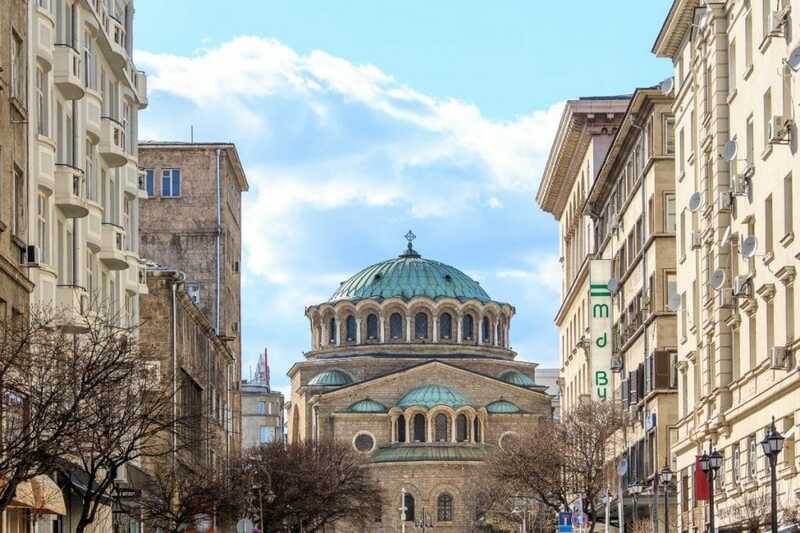 The best thing to do is to get on one of those Free Sofia Tours and learn the most interesting facts about Sofia, the people and the best places to visit. Adventure activities seem to be getting more and more popular with travelers. Current studies show that 54% of the tourists plan to have adventure activities during their trips. 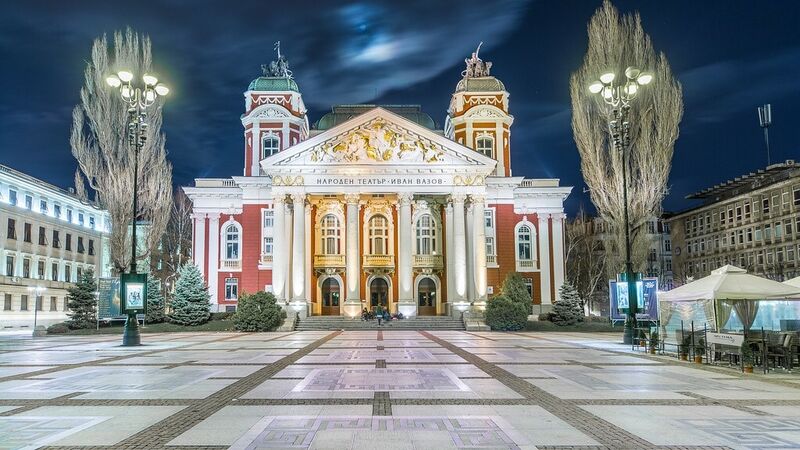 The good news – Sofia is an exciting place to give it a go. 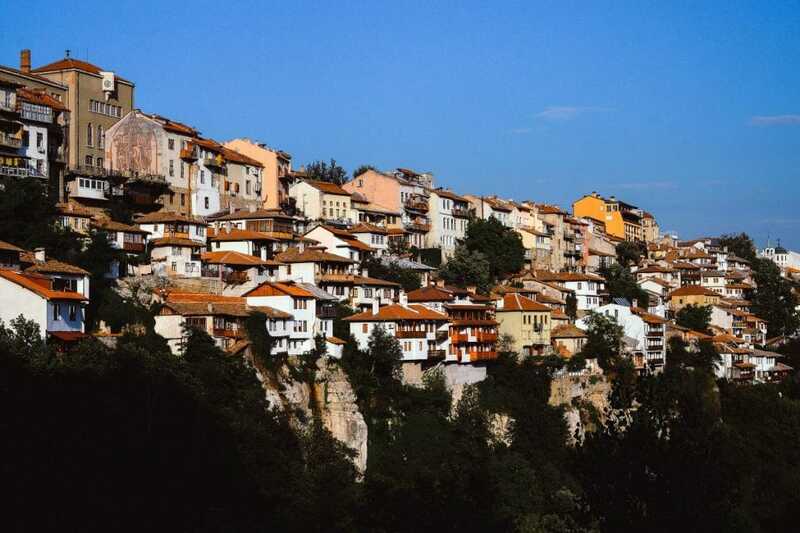 Here’s a great list of thrilling activities near the capital of Bulgaria. Most of them can be done in a day or even half day for those who need to squeeze an adventure in between appointments. One of the best things about Sofia is that it is only half an hour drive to Vitosha Mountain where you can enjoy some hiking variety. You can explore routes to Boyana Waterfall or hit the trail to Cherni Vrah (2 290 m.) – the highest peak in Vitosha. There are many ways to enjoy the mountain. To choose yours, you can turn to some of the professionals in that area. If you want to test your strength and stamina, Vitosha Mountain can offer you that challenge. At a spot called Kominite, there are climbing routes with different level of difficulty. Even if you have never tried this activity before, you can still give it a try by customizing your climbing experience. Another way to explore Vitosha Mountain! 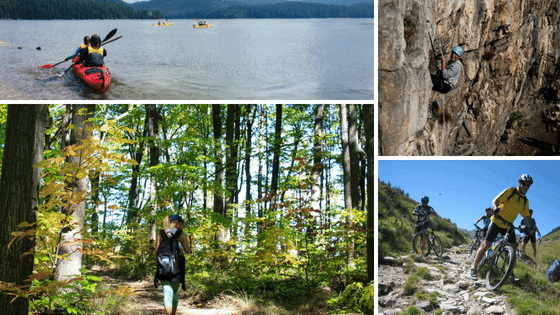 MNT biking is getting extremely popular among people who live in Sofia and during spring, summer and fall you will see many of them going or coming back from the mountain with their gear. Want to try? Just like the hot springs in Sofia we know a hidden place in the mountain. It will surprise you with a natural hot spring jacuzzi. You want a really cool view of the city? Try paragliding. You can check options for tandem flight with some of the professionals in the field. There are three dams (Iskar, Studena and Pchelina) and one lake (Pancharevo) so close to Sofia where you can enjoy half day or a whole day kayaking. Don’t hesitate; you’ll love the feeling of calmness once you’re in the boat. If you happen to be in Sofia in the winter, go out there – Vitosha Mountain is calling you. Great free ride tracks and delicious food to end up an adventurous day. Boyana Waterfall in Vitosha Mountain is a beautiful place to visit during spring and autumn and an exciting challenge to face during winter. If you find yourself in Sofia on a freezing winter day and you feel adventurous, you would want to try this. Are you a kite surf guy? Well, in Bulgaria we practice kite surf at Black Sea in the summer and kite skiing at Vitosha Mountain in the winter. Want to act like a local? Find your best offer and go out there! Adventures certainly await. For those who got some time up the sleeve, there are some exciting opportunities near Sofia as well. On about 90 minutes drive is Rila Mountain which is the highest mountain on the Balkans. It is home to the Seven Rila Lakes which are part of the UNESCO World Heritage. 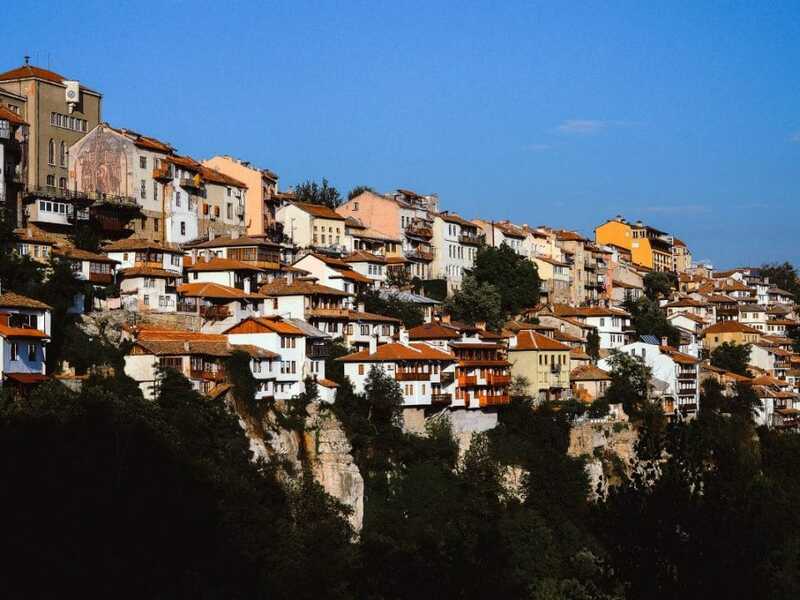 In Rila you will also find the famous Rila Monastery. Also part of the UNESCO list. And in order to remain true to our adventurous nature, we can offer you an adventure trip on the back of a horse using the beautiful Rila Mountain as a natural background for this picturesque trip. Got a taste for Sofia? A great way to explore this adventure playground is Go-Go-Adventures.